Endless Memories - ECMA Winner - Trad Album of 2008!! 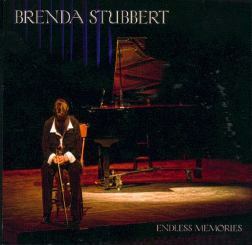 Endless Memories is Brenda's 2008 studio album. As always Brenda plays both traditional and original tunes with equal conviction. Accompaniment is by Howie MacDonald and Dave MacIssac with a guest appearance by Jerry Holland.